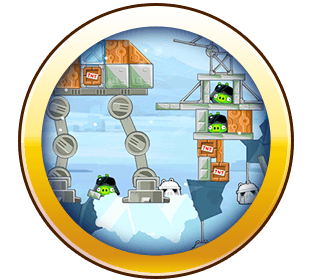 Join an epic adventure with the Angry Birds in the legendary Star Wars™ universe! 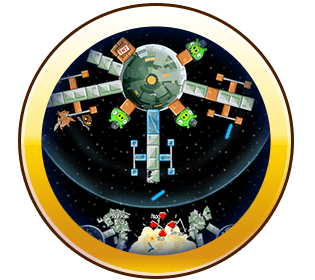 Use the Force, wield your lightsaber, and blast away Pigtroopers on an intergalactic journey. 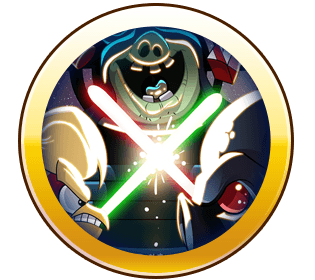 Explore more than 200 levels in iconic locations like Tatooine and the Pig Star.